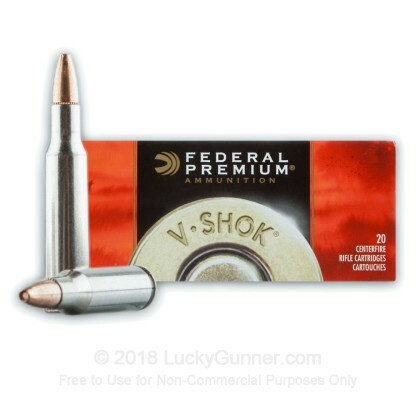 Federal V-Shok ammunition is a perfect choice for hunting predators and varmints. 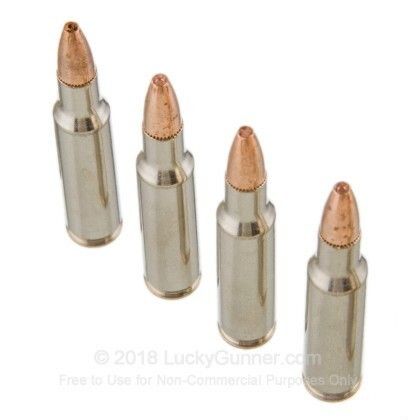 These .222 Remington cartridges are loaded in boxer primed brass casings that are reloadable and nickel-plated for corrosion resistance alongside flawless feeding and ejection. The projectile is a Speer TNT Green that weighs 43 grains and is lead-free. 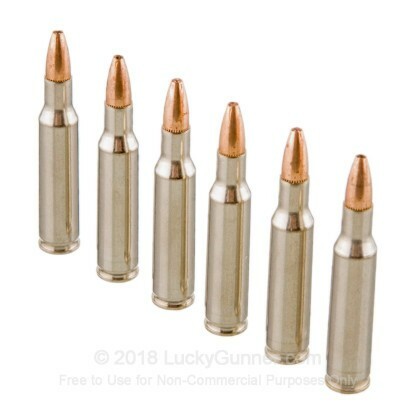 These bullets provide great accuracy paired with explosive terminal performance. 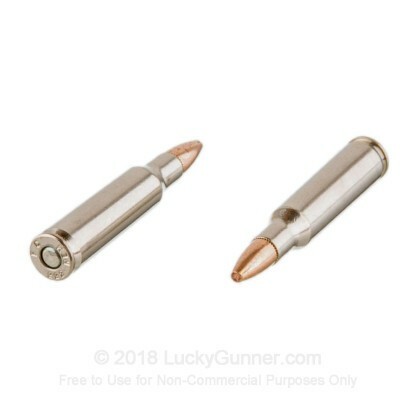 Federal Premium Ammunition has been around since 1922. They have a reputation for providing high quality and reliable products that shooters and hunters all over the world use and trust. Their headquarters is located in Anoka Minnesota, where most of their ammunition is produced. Federal is part of Vista Outdoor who owns several other ammo manufacturers like Estate, CCI, Speer, and others. Pick up a couple boxes of these premium varmint loads and see why so many people choose Federal Premium Ammunition. 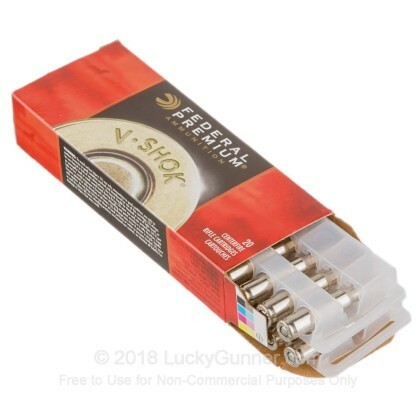 We don't have any reviews yet for this particular .222 Remington ammo from Federal. 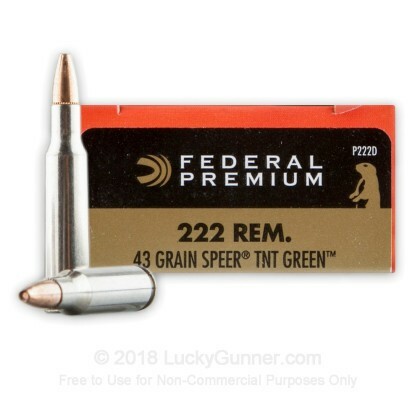 If you'd like to be the first to review this particular .222 Remington ammo from Federal, fill out the form below.